San Mateo County Genealogical Society is excited to announce that Anthony Ray, a descendant of the original Berryessa colonist who came to Alta California with the de Anza party in 1776, will present a brief history of the Berryessa family for us on Saturday Jun 24th from10:30 am - 12 noon at Grace Lutheran Church, 2825 Alameda de las Pulgas in San Mateo. The event is free. Anthony will begin with the de Anza expedition and end in the early twentieth century. 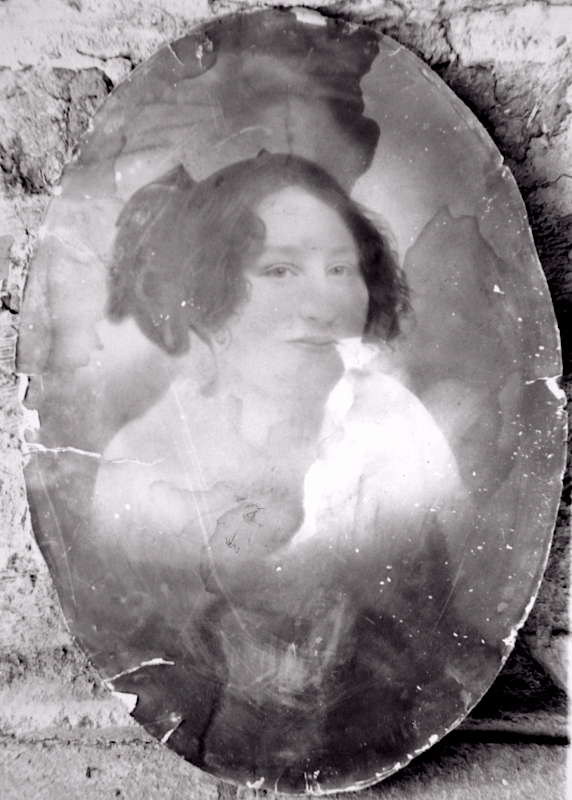 He will review Berryessa military involvement, ranchos, their religious and social involvements, and the murder of Berryessa family members in the 1850s, as well as how the family settled into American culture by the late nineteenth century. Anthony will also discuss the records that he has personally researched. These include manuscript collections, church records, newspapers, vital records and more, and how he incorporated them into his history of the Berryessa family. Anthony Ray is an avid genealogist who specializes in church records, California, Mexican, and Southwest research. He has been researching his own family for the past fourteen years and has been a member of the Antelope Valley Genealogical Society, the Genealogical Society of Hispanic America, The Contra Costa County Historical Society, and the Solano County Genealogical Society. In 2011, Ray was honored with being awarded the first Suzanne Winsor Freeman Student Genealogy Grant, which he used to further his research. He has done extensive research all throughout California, Arizona, and in the northern Mexican state of Sonora. 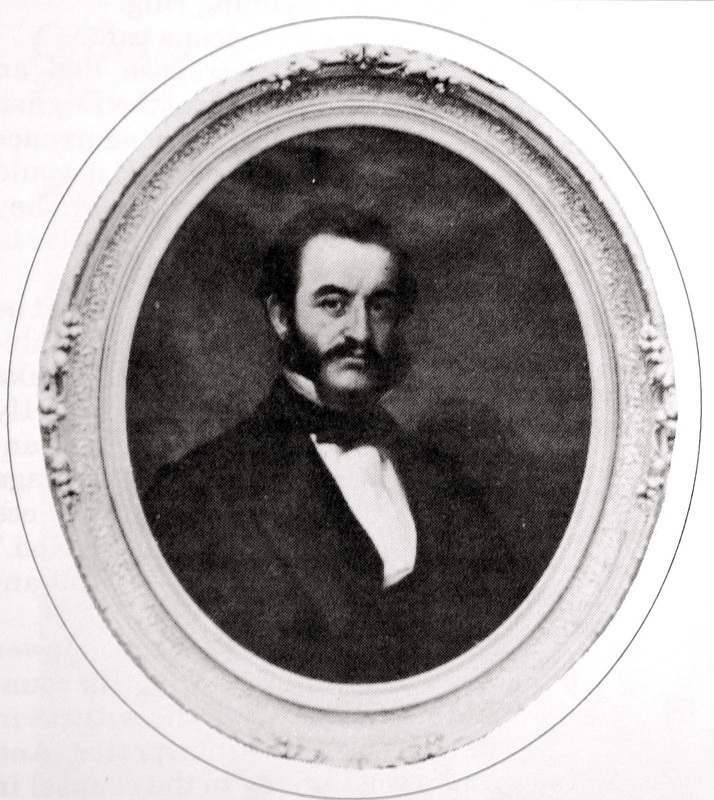 He is currently in the process of researching and writing a comprehensive history of the Berryessa’s, a founding family of San Francisco and San Jose. 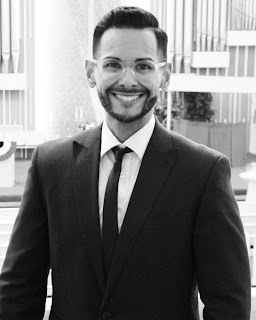 In addition to being a genealogist, Ray is also a musician, currently pursuing a bachelor's degree in vocal performance and music education. He sings with the Los Angeles Master Chorale, Tonality, Lore Vocal Ensemble, and the Sunday Night Singers. 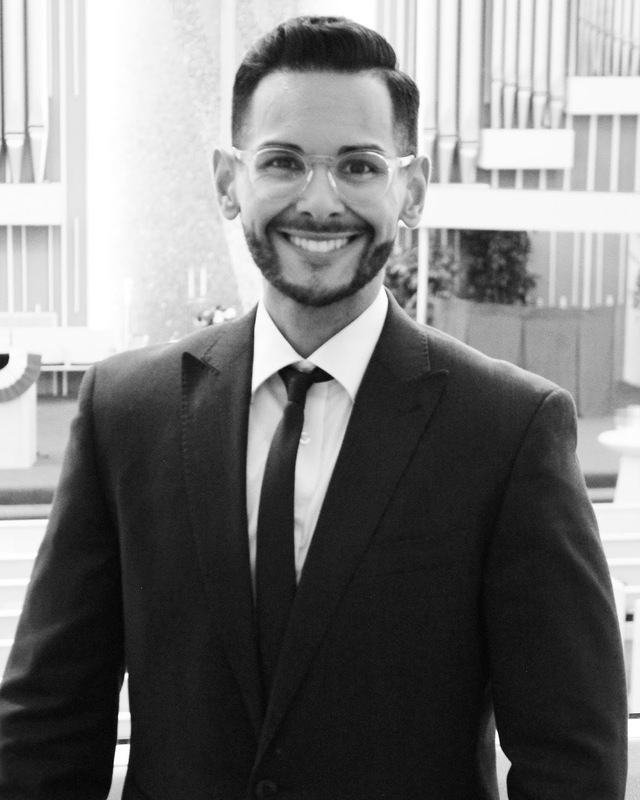 He has also been a guest chorister with many other community and church choirs throughout the Los Angeles area.